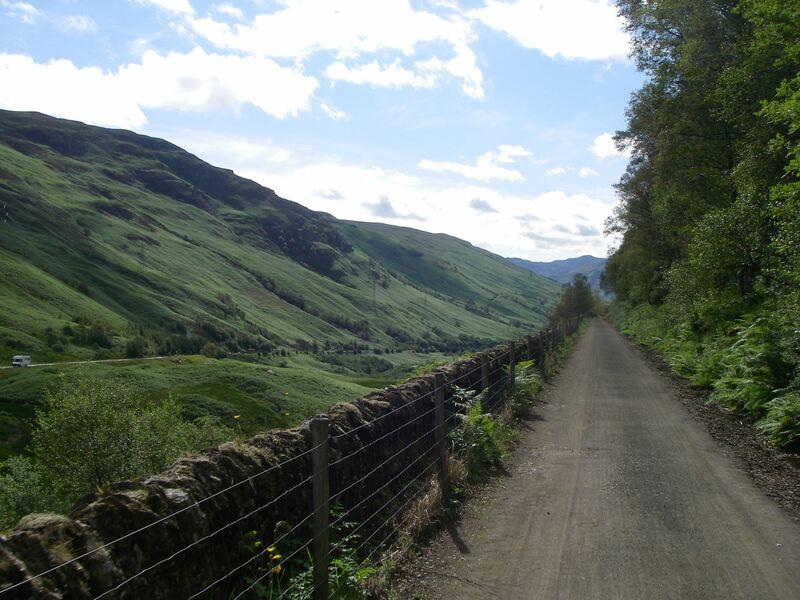 An exciting journey through some of Scotlands finest scenery from the remote glens of Highland Perthshire to the beautiful Trossachs Region often described as "The Highlands in Miniature". 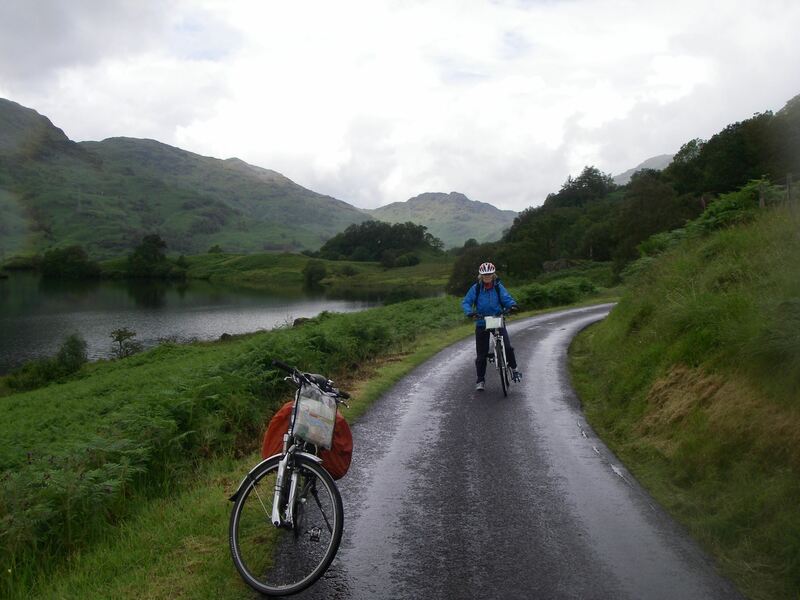 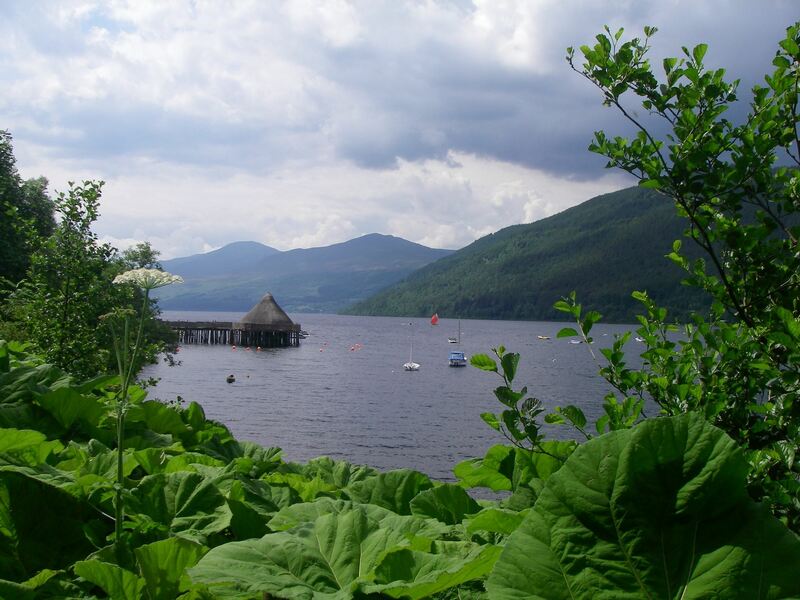 The scenic route winds its way along the shores of beautiful rivers and lochs in the shadow of majestic mountains. 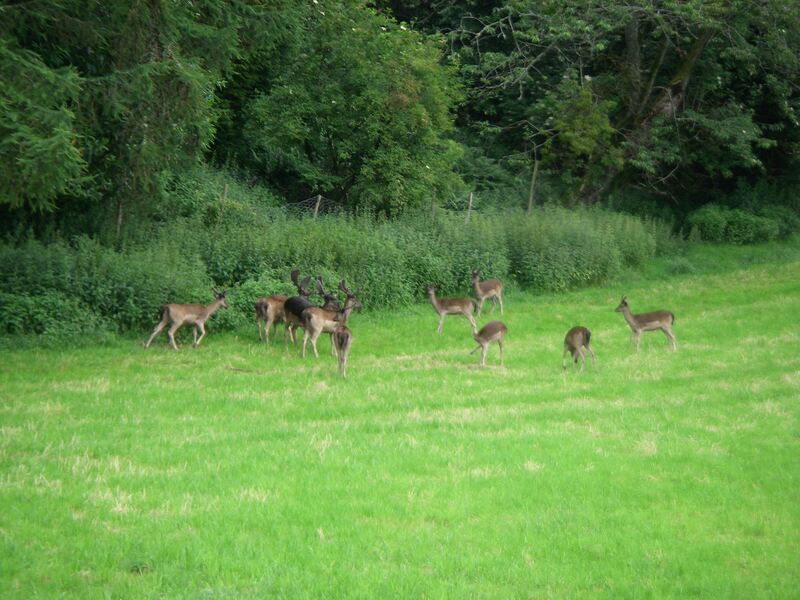 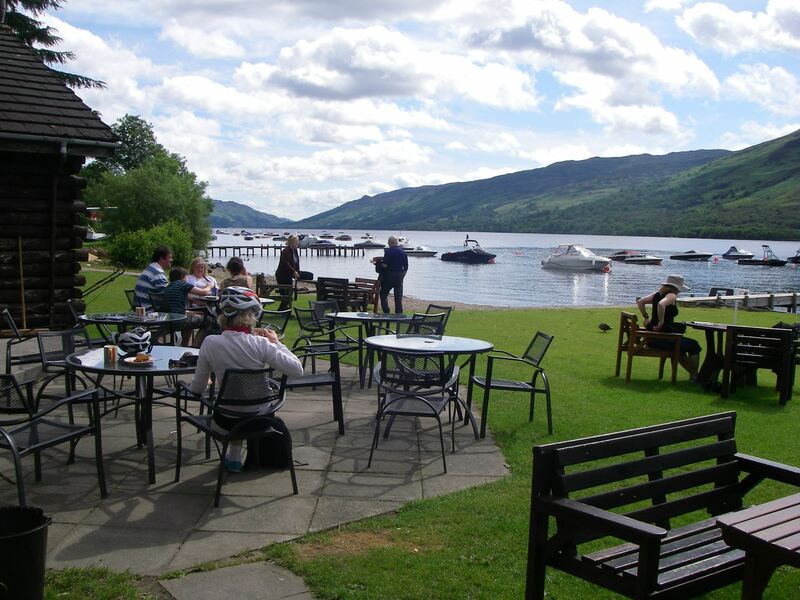 Visit distilleries and castles, sail on Loch Katrine and explore the Queen Elizabeth Forest Park. 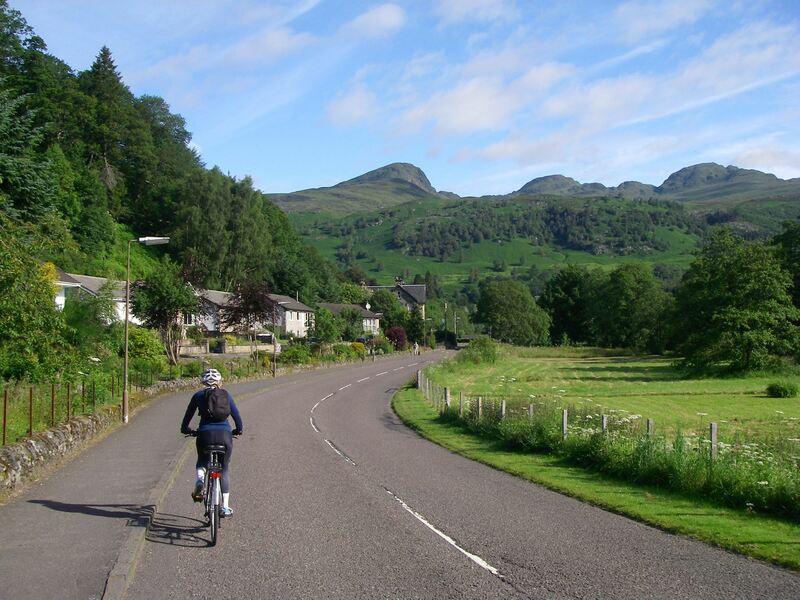 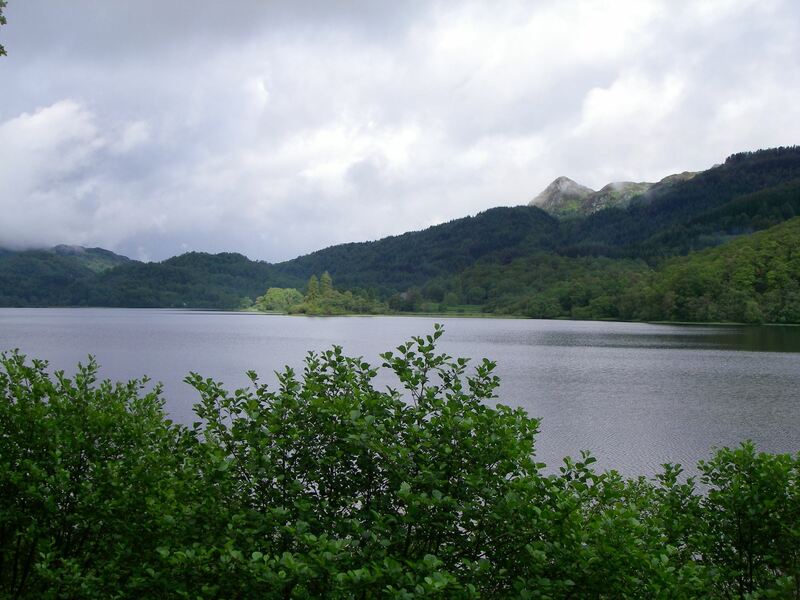 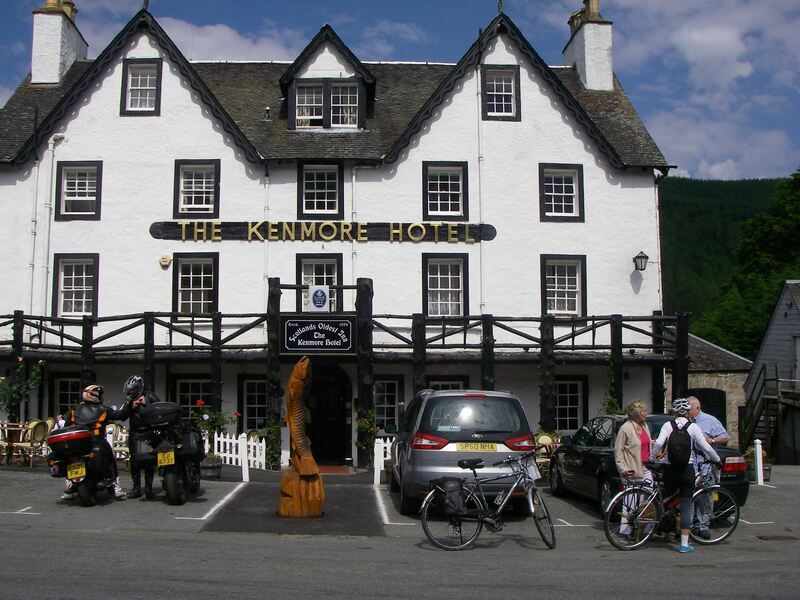 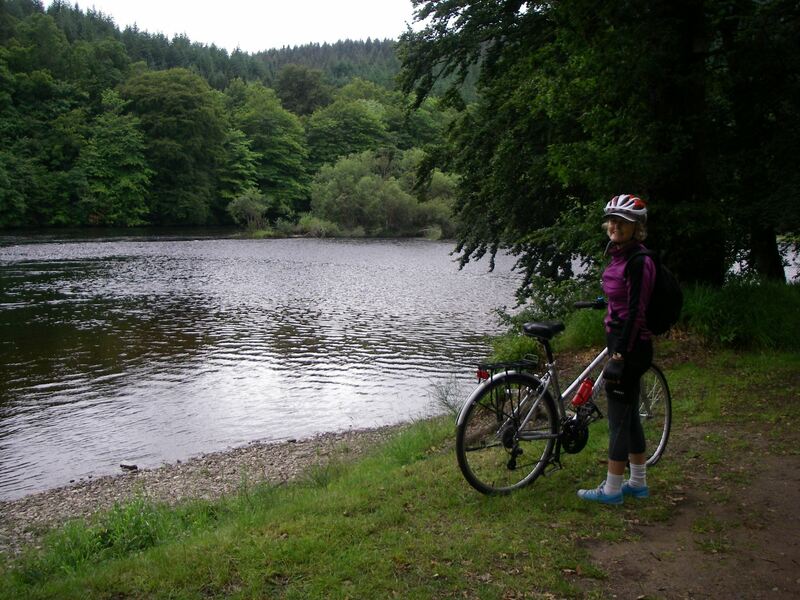 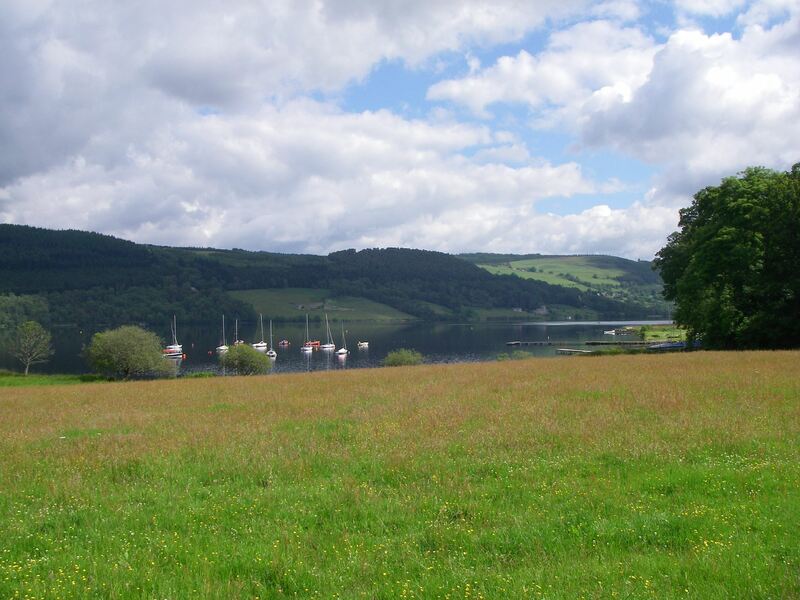 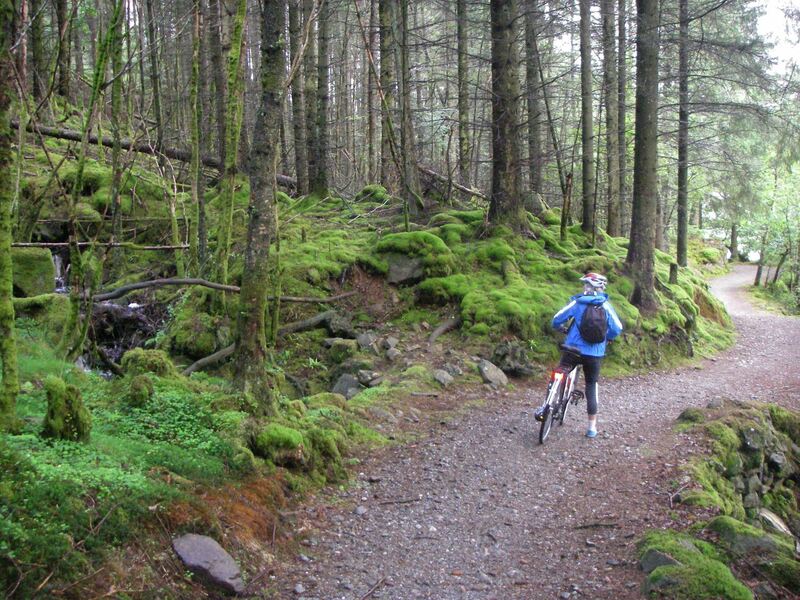 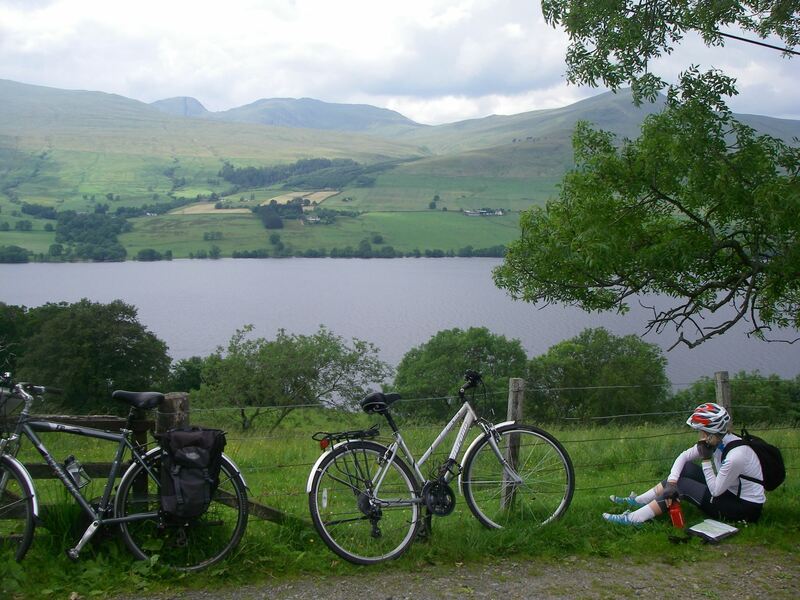 From the sheltered Victorian resort town of Pitlochry the tour travels to Aberfeldy, on by Loch Tay to Killin and from there on the cycle track down Glen Ogle to Lochearnhead. 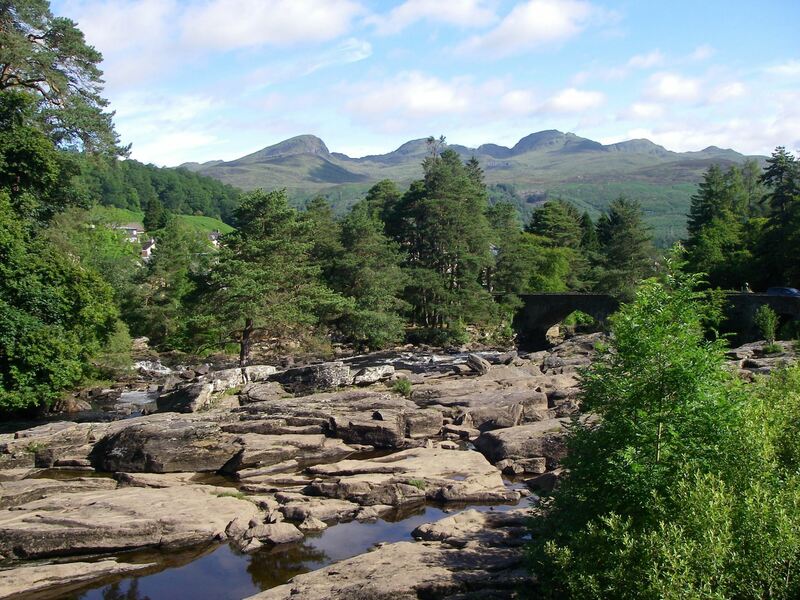 Perhaps pause to visit Rob Roy's grave in the peaceful churchyard at Balquidder and view the Falls of Leny before arriving at the bustling main town of Callander with its wide variety of woollen and craft shops. 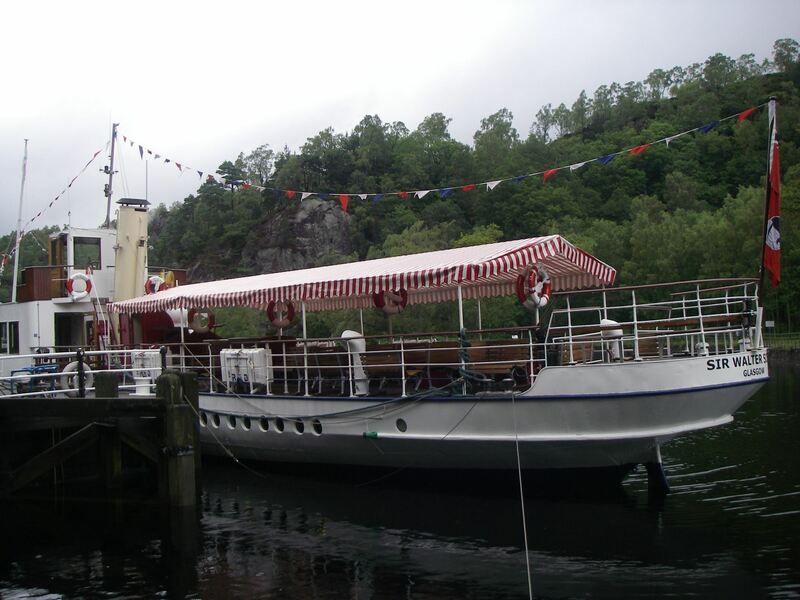 Sail on the century old steamer SS Sir Walter Scott to appreciate the splendour of Loch Katrine, visit Inversnaid on the banks of Loch Lomond or cycle to Aberfoyle. 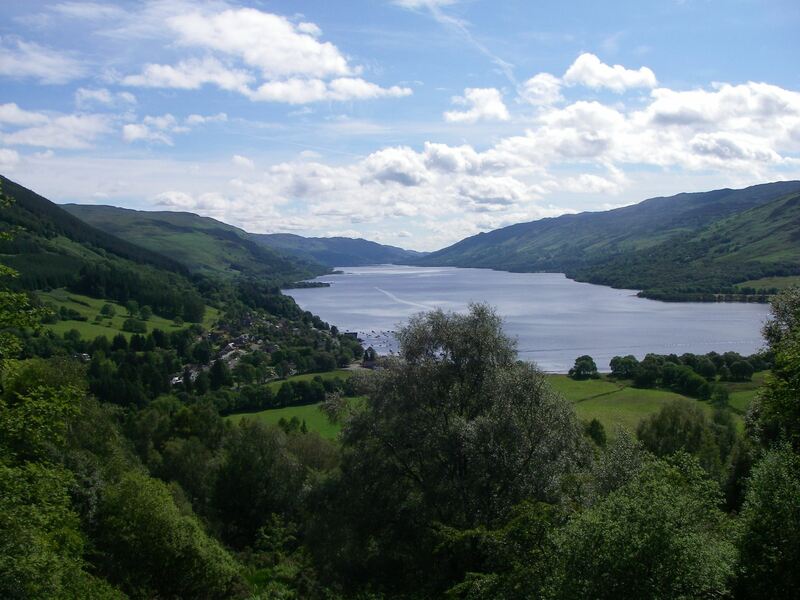 At historic Stirling, the last stop on your memorable journey, visit the magnificent Castle perched high on a rock above the town. 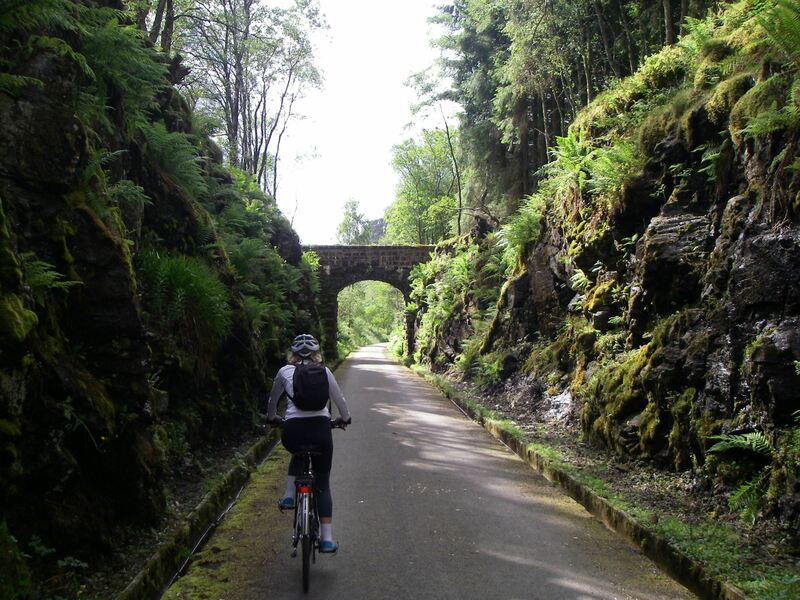 The choice of short or long daily rides makes this an ideal tour for leisure cyclists, family groups or the more enthusiastic long distance biker.